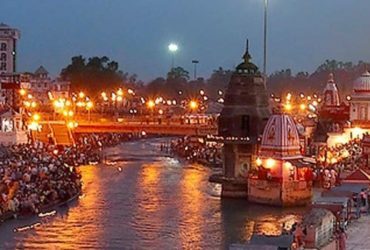 Charham Tourism powered by Dada Boudir Tour & Travels is providing best chardham yatra package in haridwar. 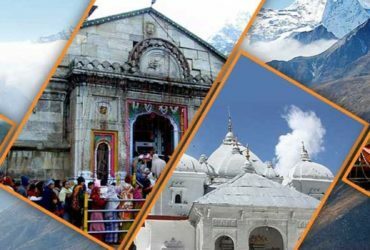 Get best deal in chardham yatra booking in this festive session. 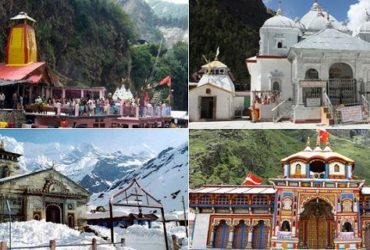 According to the Hindu scriptures the four most holy pilgrimages of India (Chardham Yatra) -Yamunotri, Gangotri, Sri Kedarnathji and Sri Badrinathji, collectively referred to as the Char Dham ( or four pilgrimage centers) of Hinduism. One Expression around which all religions base their preaching. Peace of mind, body and soul. Since time immemorial both man and God have just one prayer – Shanti – for the living and the Departed. 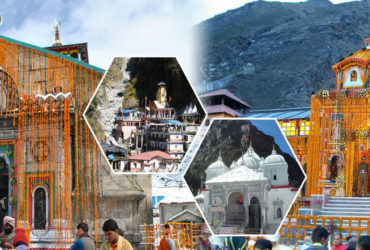 For centuries, saints and pilgrims, in their search for the divine, have walked these mystical vales known in ancient Hindu scriptures as ‘Kedarkhand’ If the scriptures of HINDU RELIGION are to be believed, the holy centers of Gangotri, Yamunotri, Badrinath and Kedarnath – collectively called the Chardham (meaning four sacred spots) – are the most sacred of all pilgrimages.